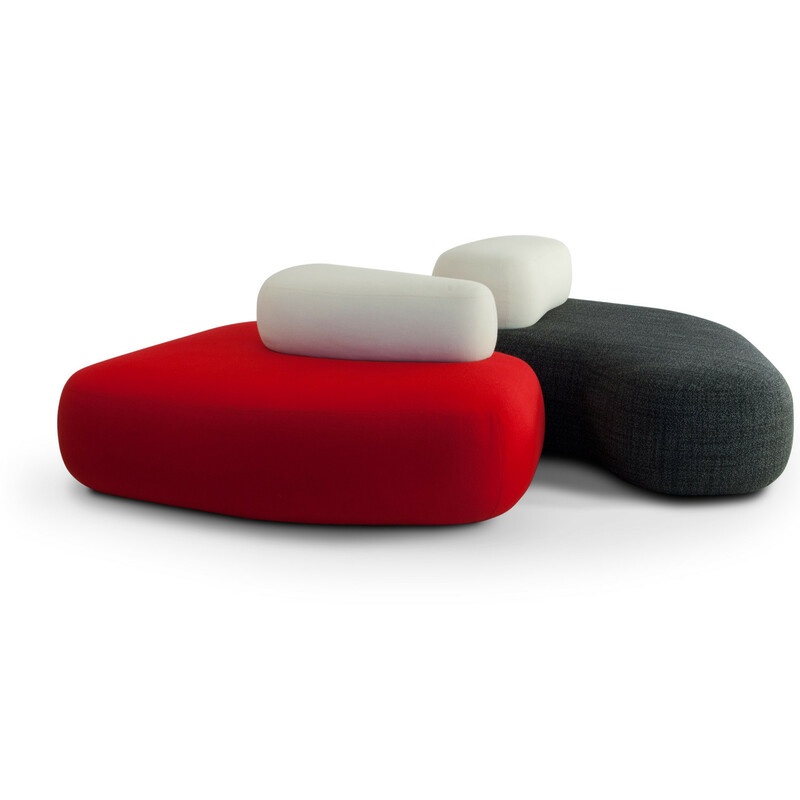 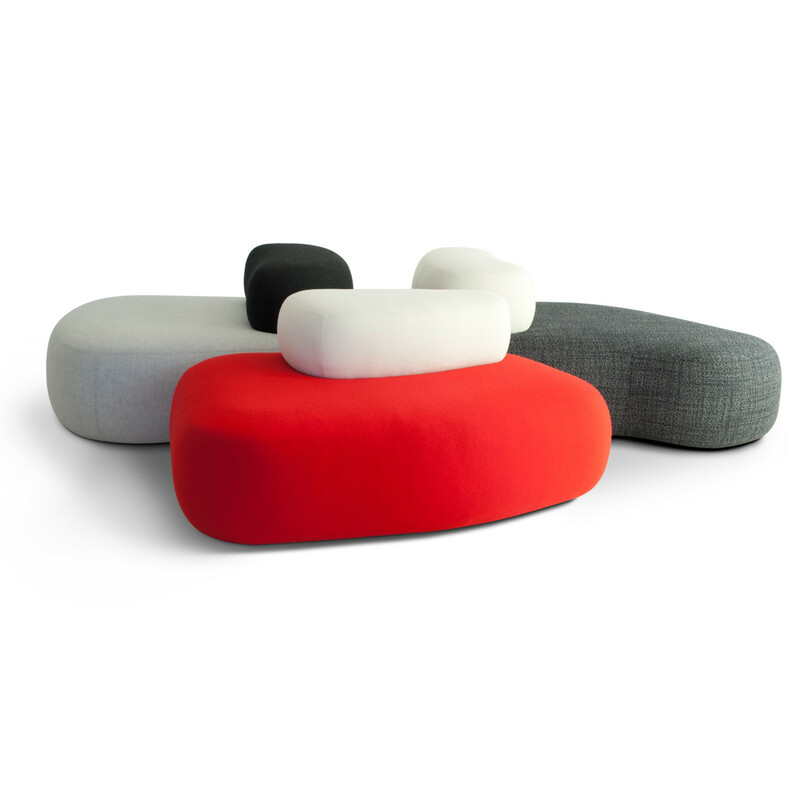 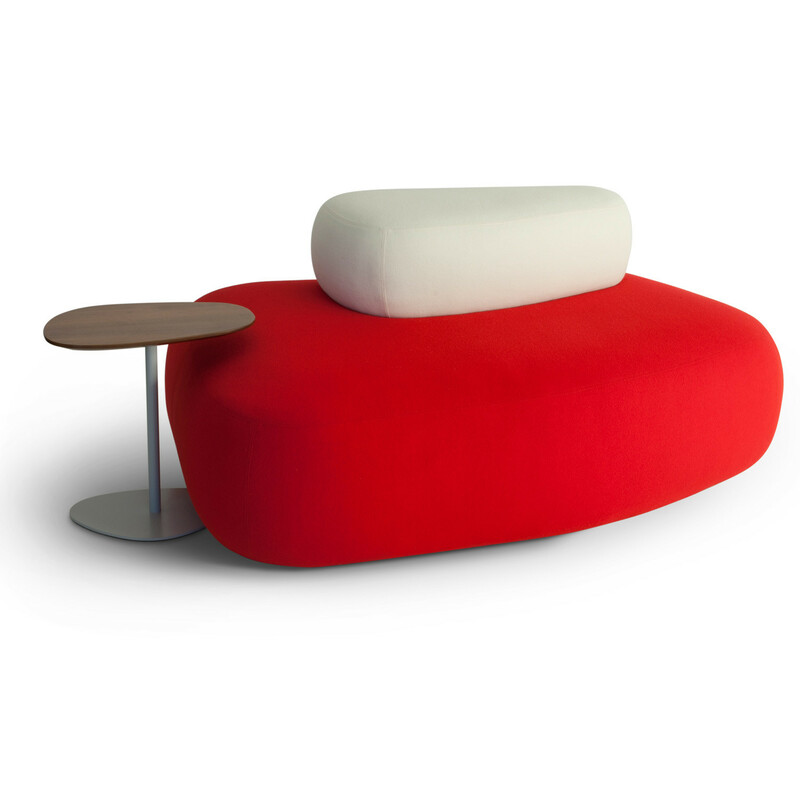 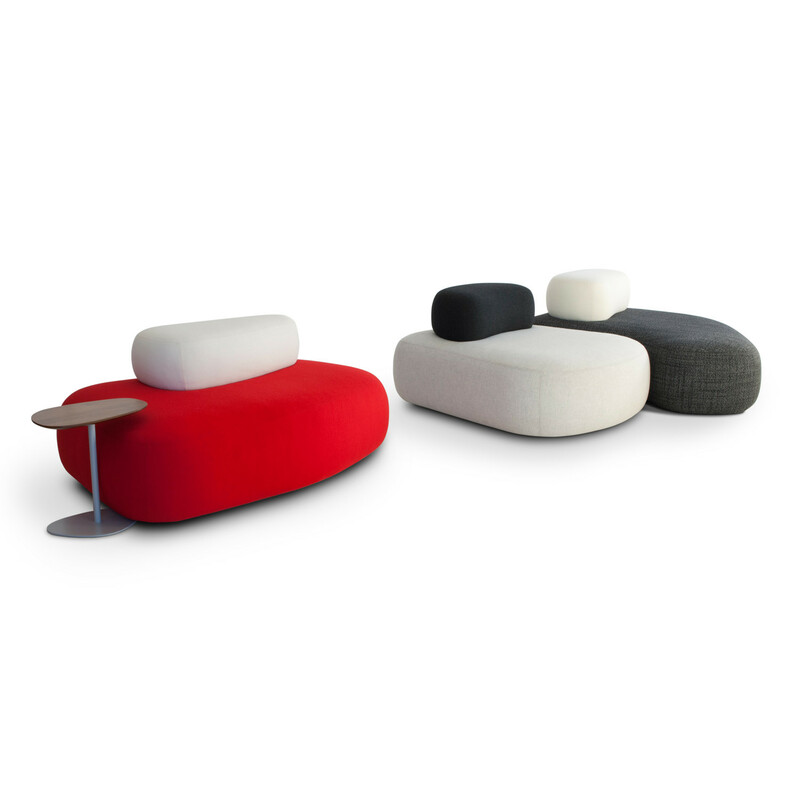 HM63 Pebble Seating are organic shaped soft seating units which can be used individually or scattered through interiors that require a touch of creative flair. 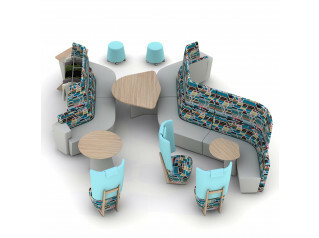 Backrests are available for all the three HM63 seating units, offering many permutations which can be easily adapted for both public or open plan working environments. 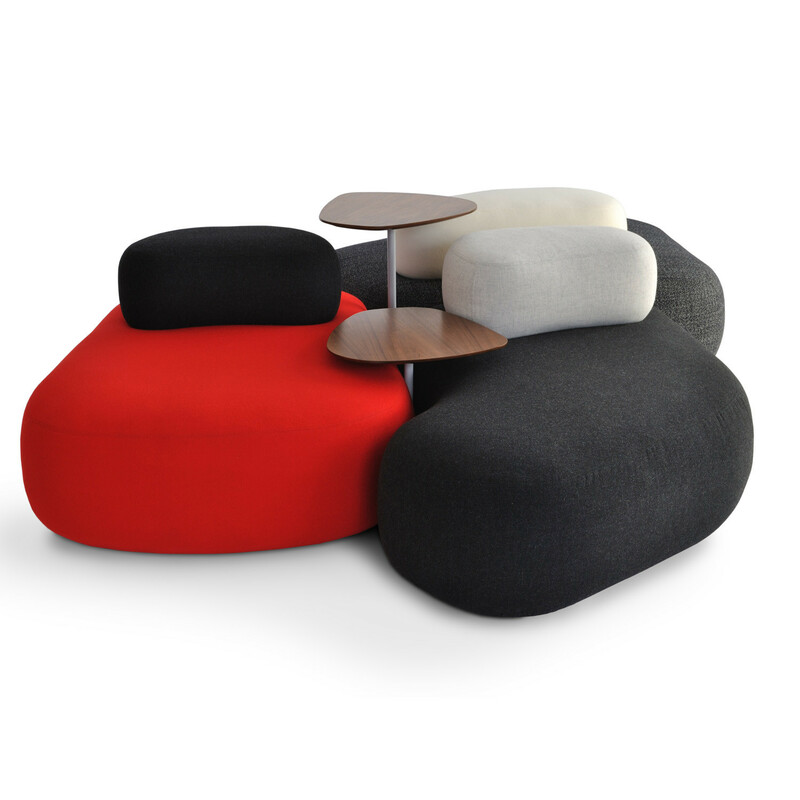 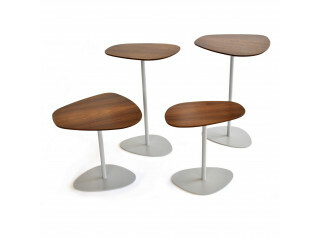 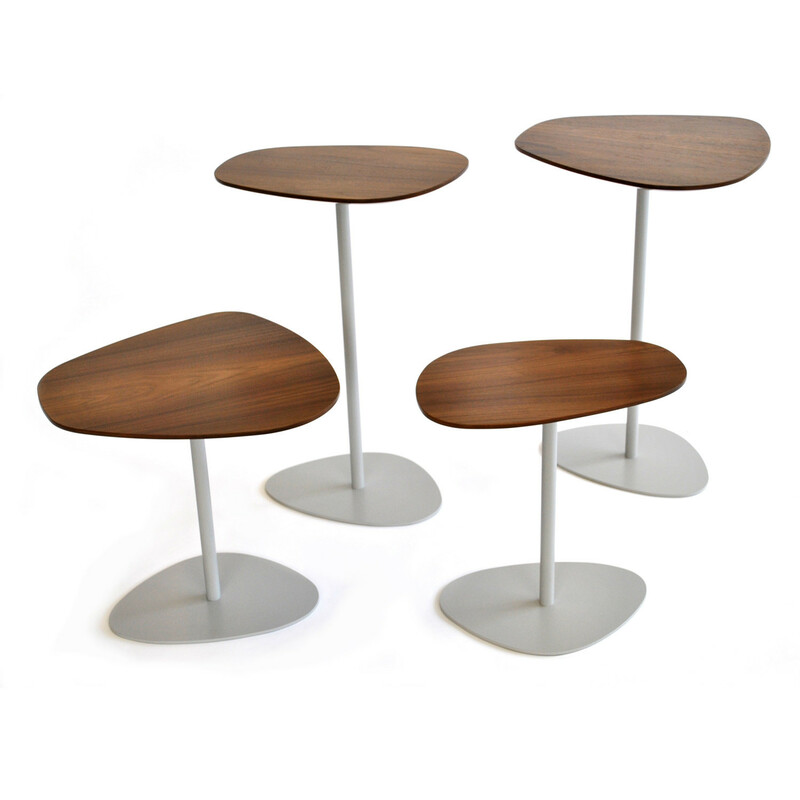 HM63 Pebble Seating can be complemented with pebble-shaped high and low tables wih walnut tops. 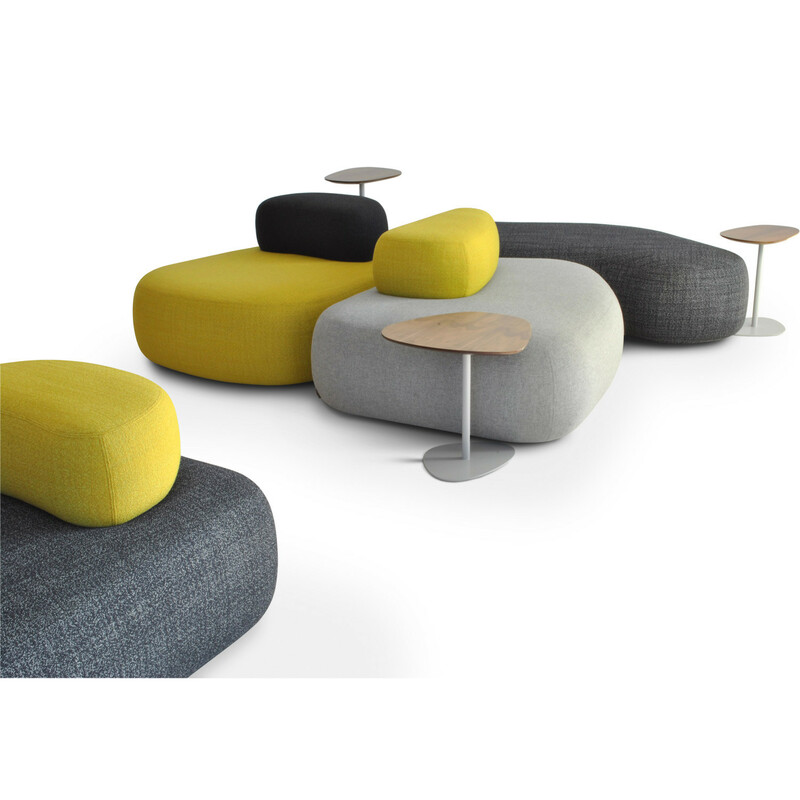 The introduction of these tables make HM63 a great solution for informal working areas or breakout spaces. 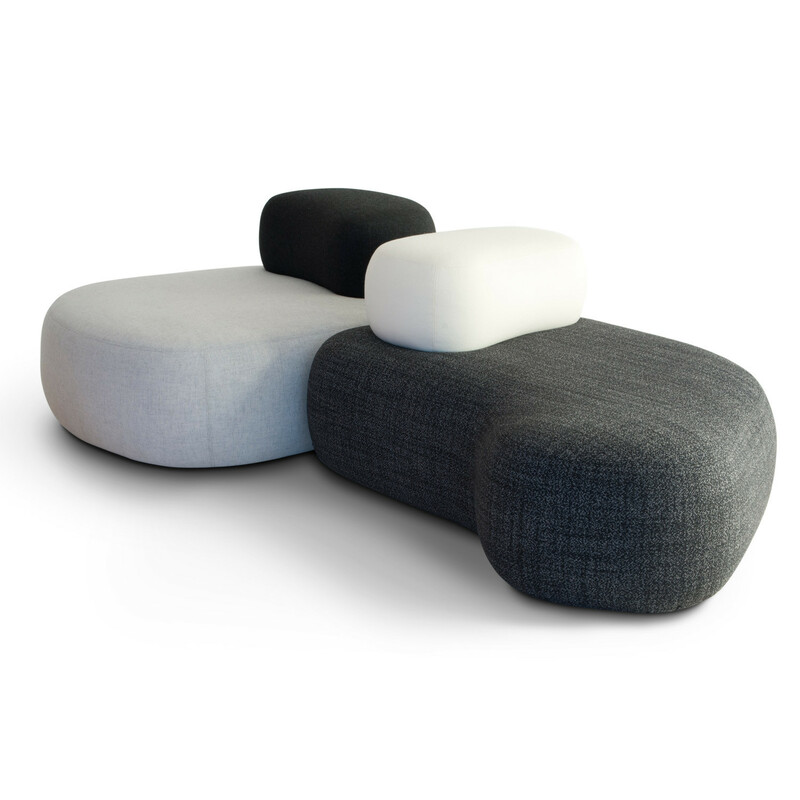 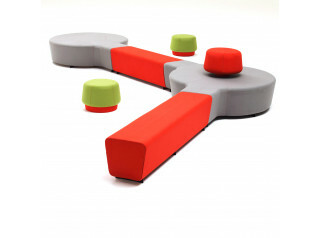 See also HM63 Pebble Tables. 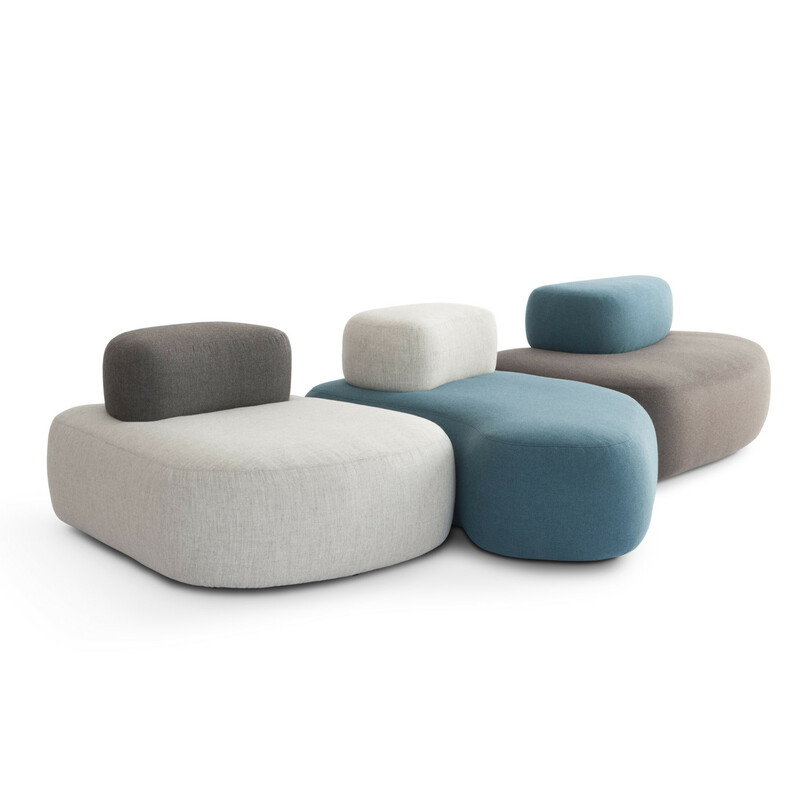 You are requesting a price for the "HM63 Pebble Seating"
To create a new project and add "HM63 Pebble Seating" to it please click the button below. 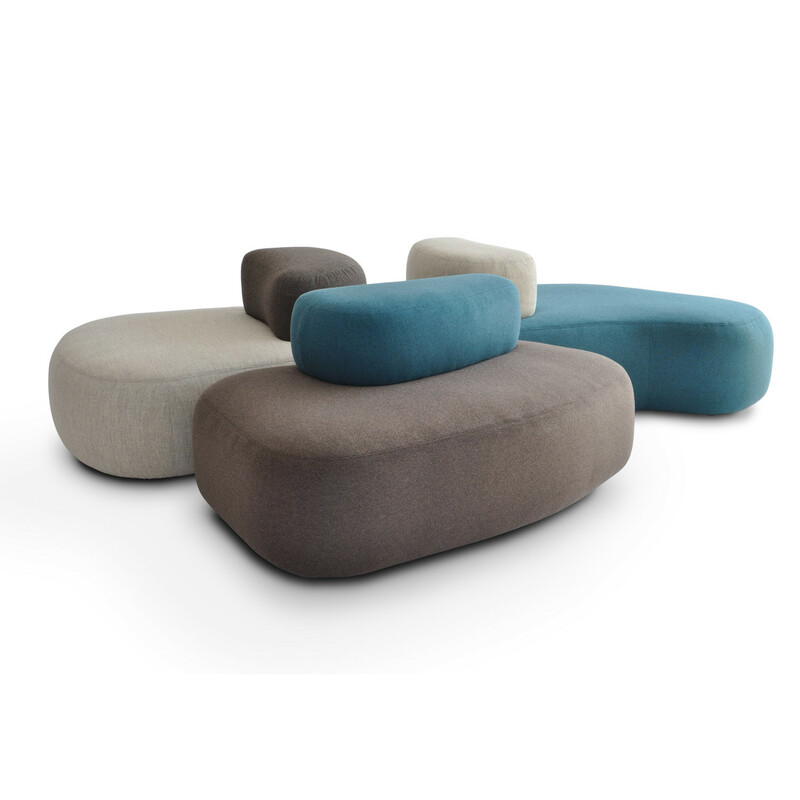 To add "HM63 Pebble Seating" to an existing project please select below.